Supporting active and retired veterans together with their families, while expressing our gratitude for their heroism and consistent persistence to protect our nation. 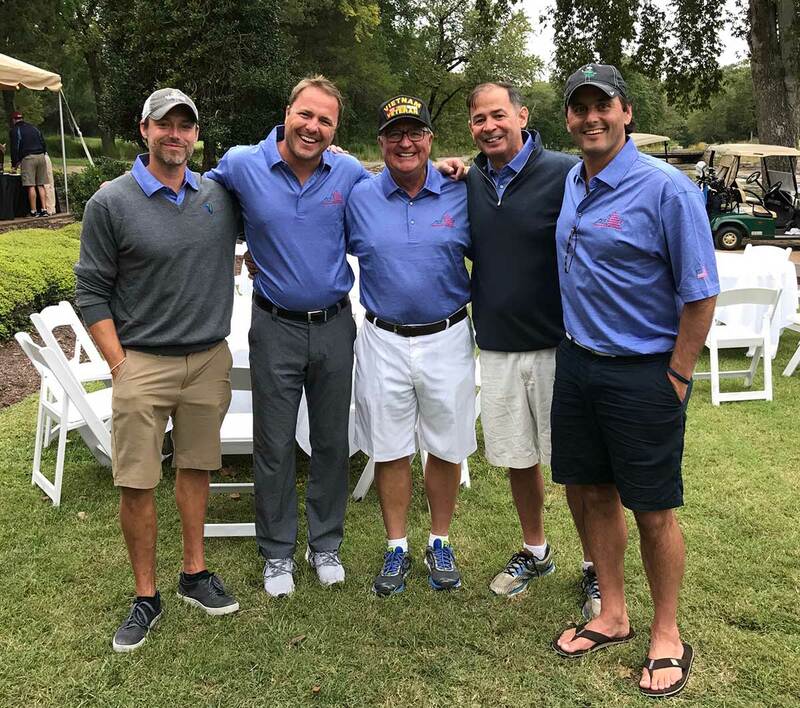 Virginians For Veterans (V4V) is a new charity formed by a group of Richmond business leaders to raise funds for specific local and regional veteran support groups. Over the past 7 years we have raised over $950,000 to aid our vets. With your help, we can further our mission and continue to support those who have given us so much. 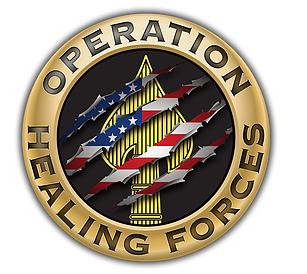 Throughout 2018, our primary support will be directed towards The Fisher House, Rick's Place and Operation Healing Forces. 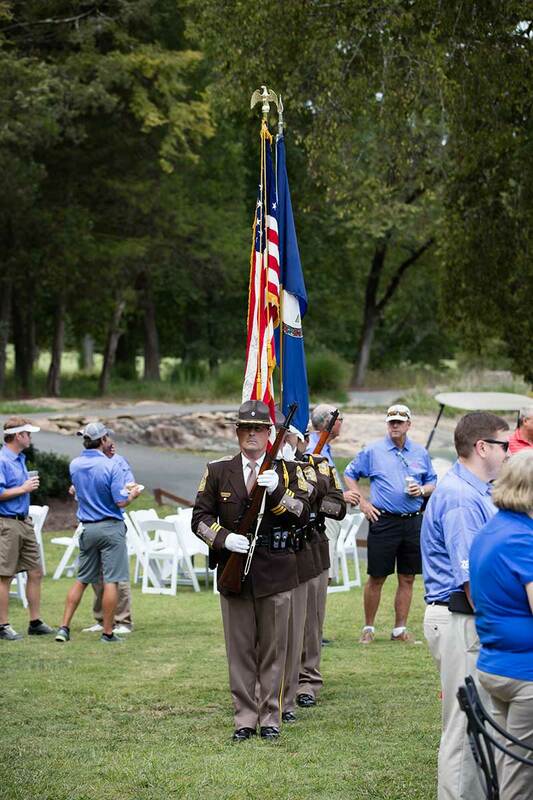 Our remaining funds are used for the benefit of smaller requests from local military families in need an/or 501(3)c active/veteran charities within the the greater Richmond area. All of the charities that we support return a minimum of 83% of donations to the troops. 100% of our operating costs for V4V are paid directly by our directors. Together we can make a difference in the lives of veterans and their families. Virgians for Veterans has been classified under IRS section 501(c)(3) as a public charity. V4V cannot provide advice on the potential deductability of your gift. Please consult your tax advisor.